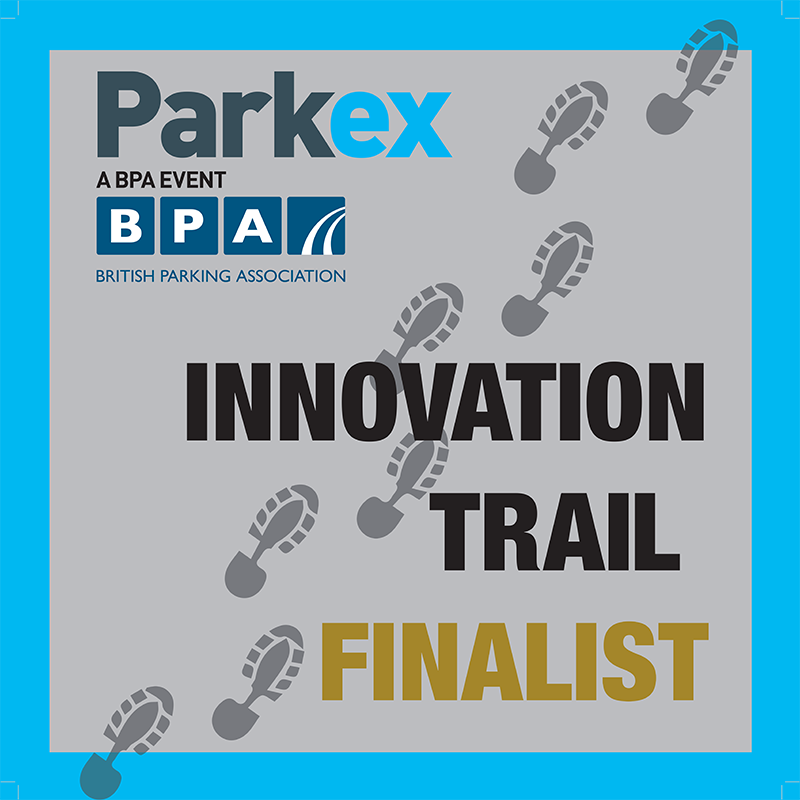 International Parking Systems (UK) Ltd was recently named a Parkex Innovation Trail Award recipient for the second year in a row for its Revolution™ Upgrade Kits. The kits will be featured along with the IPS MS1™ parking terminal and M5™ single-space parking meters at Parkex 2018 from 13-14 June in Coventry. The IPS Revolution™ Upgrade Kits bring the latest technology to aging terminals in the field at a fraction of the cost of purchasing new equipment. IPS are the only company really capable of upgrading existing terminals from other manufacturers to the latest in card payment technology. The Upgrade Kits help parking operators avoid a repeat of the challenges and costs associated with expensive PCI compliance upgrades ahead in 2018/2019. As both the manufacturer and a PCI Level 1 certificated payment service provider, IPS have created the hardware and software to work in complete harmony with the terminal. The Upgrade Kit utilises the existing ground mounting, which eliminates the cost, time and resources required to remove old terminals and install new equipment. Once upgraded, the terminal features an intuitive customer interface that removes confusion and is easy to operate for end users. The terminals utilise the latest roaming cellular technology optimised for the parking application. This decreases processing times from minutes to seconds and offers the latest in contactless payments that are PCI Level 1 and PCI PA-DSS 3.2 compliant. The upgraded terminals are networked to the web-based PCI compliant IPS Data Management System (DMS), which allows operators to manage their assets from any web-enabled device. The DMS provides real-time data on revenue, system uptime, and occupancy and will notify the operator in the event a terminal needs attention, thereby minimising downtime and customer inconvenience. IPS were recognised for their innovative approach as a finalist in the 2018 British Parking Awards.